The sixth instalment in the series seems intent on outdoing its predecessors. It isn’t common for action franchises to actually gain momentum as they get older; more often than not, it is the other way around. 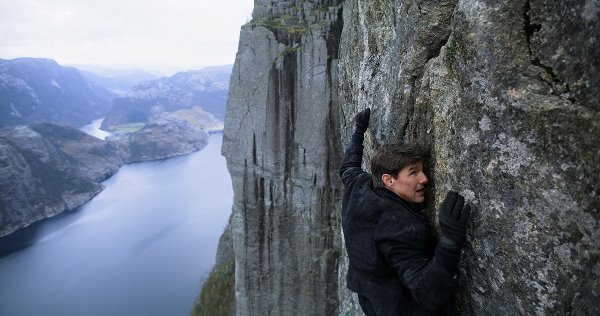 However, the Mission Impossible franchise stands as a distinct exception to the rule. 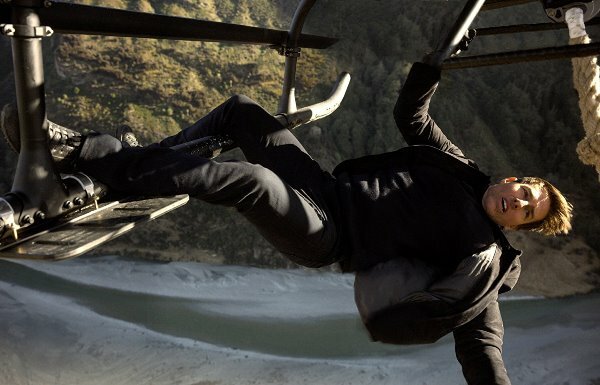 Five movies in, the franchise that actually began as a (then) modern-day adaptation of a corny 60’s spy show, has now morphed into quite possibly the most entertaining action movie franchise out there. Not only does it continue to defy audience expectations with its ambitious set pieces, but it also actually provides a welcome alternative for anyone who is tired of the excess of superhero films on the summer movie slate, and those who just want to see sleek, well-directed action. 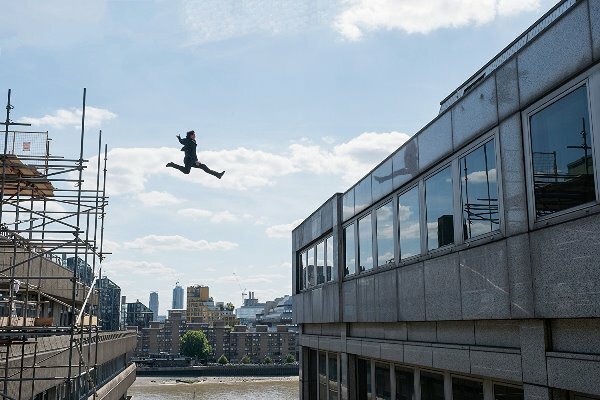 Judging by the trailer, Mission Impossible: Fallout, the sixth instalment in the series, seems intent on outdoing its predecessors in terms of both, the signature set pieces and the high wire, edge-of-your seat action sequences. 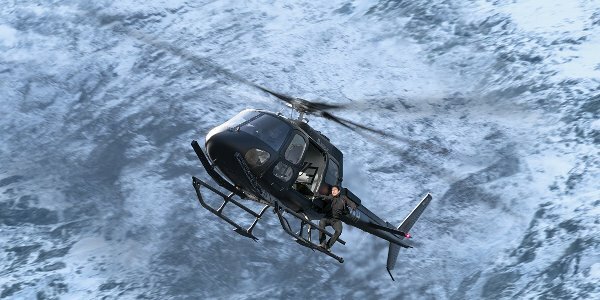 After a failed mission that leads to the threat of nuclear terrorism, the Impossible Missions Force (IMF) finds itself directly at odds with the CIA, with Ethan in particular facing the ‘fallout’ of his actions from the last film. 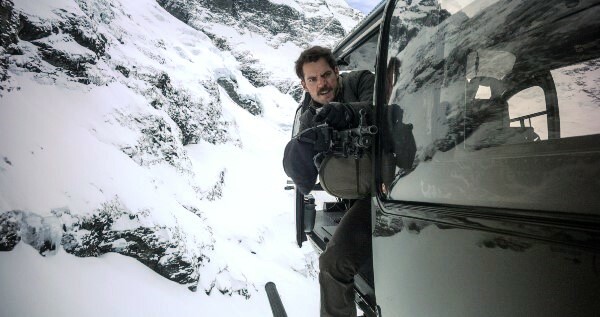 Soon enough, Ethan is on the run with a brutal and unflinching CIA assassin, played by Henry Cavill, on his tail. 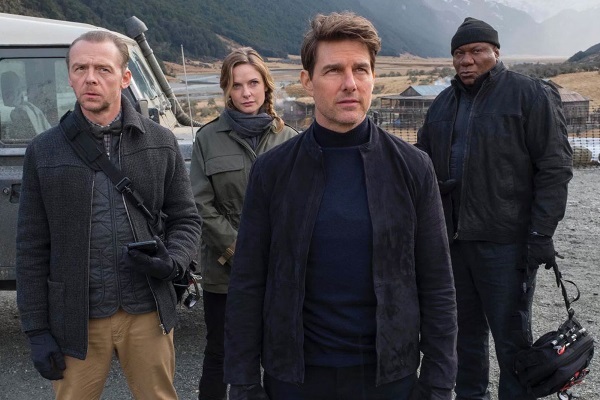 Christopher McQuarrie returns to the director’s chair, which isn’t a surprise considering the great job he did with the previous film, Mission Impossible: Rogue Nation. 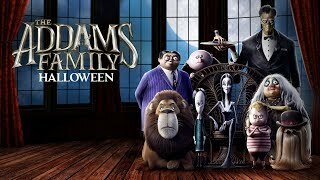 Rebecca Ferguson, Simon Pegg, Alec Baldwin, Ving Rhames and Sean Harris all reprise their roles from the previous films. 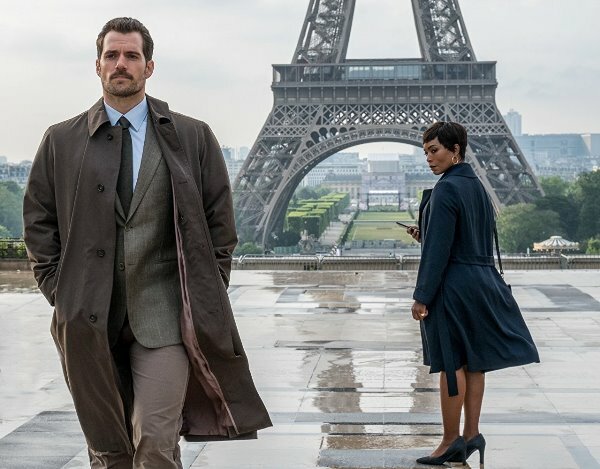 Angela Bassett and Superman himself (Cavill) are the newest additions to the cast, with Bassett playing the director of the CIA, and Cavill playing the newest adversary August Walker, an assassin sent by the CIA to kill Ethan. 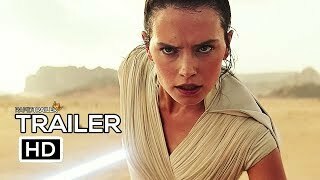 The trailer itself does a good job of laying out the plot before coming together in a crescendo of inventive, death-defying action set pieces, which have become a trademark of the series at this point. 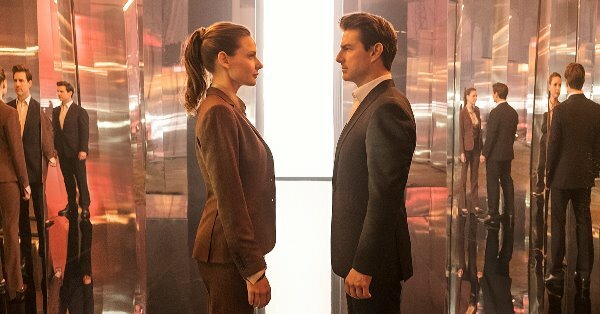 By the looks of it, Mission Impossible: Fallout seems phenomenal and appears to hone in on all the elements that make this series so great, while also bringing something new and fresh to the table. Let’s hope the film delivers on the promise when it hits cinemas on July 27, 2018.